Fives is committed to quality control, safety and environmental protection and has implemented a strong HSE policy in all its activities. As a result, Fives' first priority is to ensure compliance to highest standards regarding safety by developing a zero accident policy from project delivery, construction site up to plant operation. Fives also extends its safety management to its sub-contractors to create the appropriate state of mind and pratices for safe working conditions. In 2011, the Fives group signed the United Nations Global Compact and implemented a global CSR policy. Fives is recognized by the world's major producers for its commitment to on-time delivery and product performance. 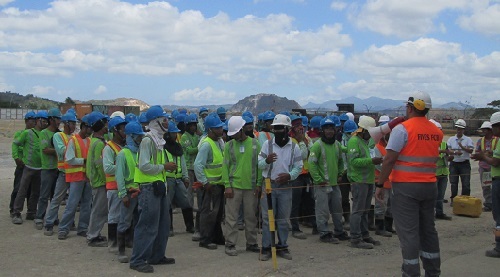 Its latest references in Central America, Asia and Middle East have fully demonstrated Fives' ability to manage turnkey contracts and to design and supply complete plants within the guaranteed delivery time and performance. 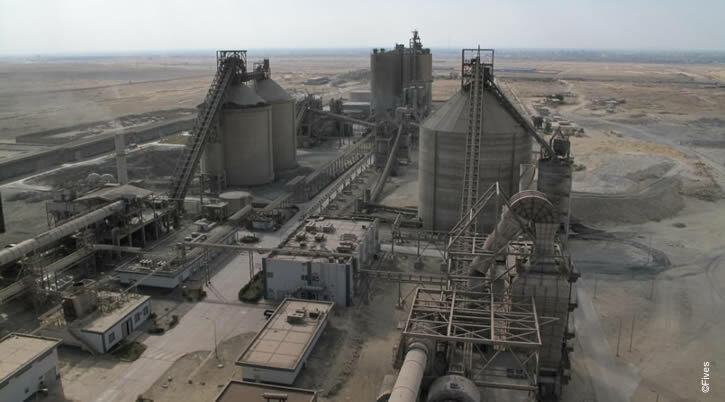 In Beni Suef, Egypt, the exemplary implementation of the turnkey project for Titan has been awarded with a DuPont Safety Award. 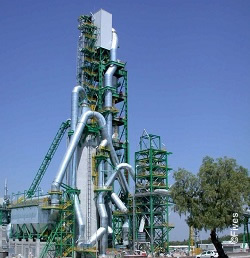 In Tula, Mexico, the turnkey execution of the project beat all the Lafarge's records in terms of safety and start-up curve. The plant was delivered four months ahead of schedule.